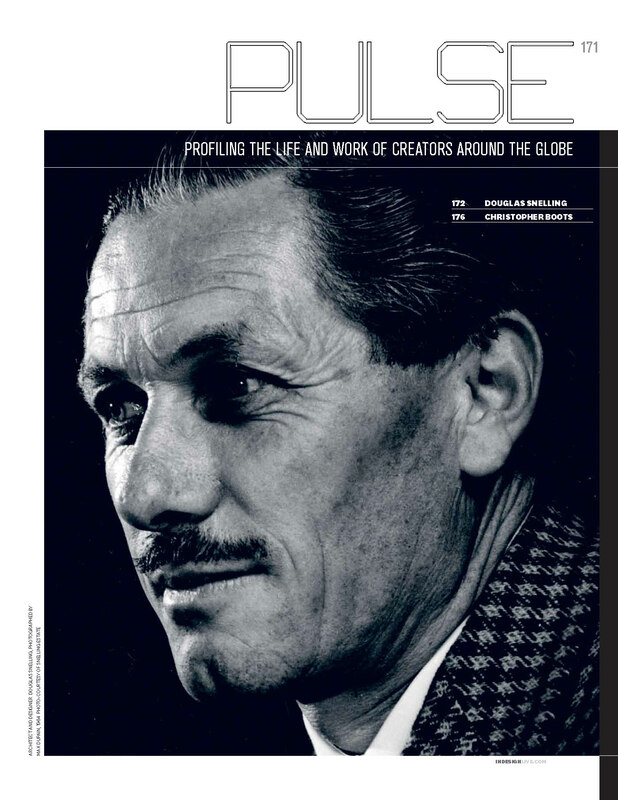 Douglas Snelling's 2016 birth centenary has been highlighted in the 'Pulse' section of the latest issue of InDesign, the Australia-international magazine of multi-disciplinary creativity. Written by Snelling's biographer, Davina Jackson (also the editor of this website), it's downloadable here. The article is prefaced by a glamorous 1960s portrait of Snelling, taken by Max Dupain at the peak of Snelling's career.